I’m happy to finally reveal the cover and details for my upcoming short story “Blood Magic.” You don’t need to have read my novel Love Lies Bleeding to enjoy “Blood Magic,” but for those of you who have (thanks!) 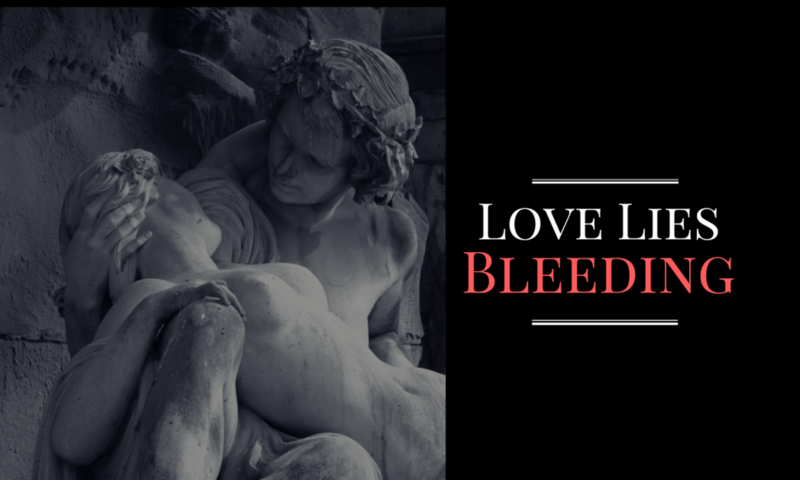 it’s set within Love Lies Bleeding, and features a side adventure for Mara. “Blood Magic” a new FREE short story by Aspasía S. Bissas. Available mid-April 2018. What do you think? For those of you keeping track, the image was taken at the Louvre in Paris.